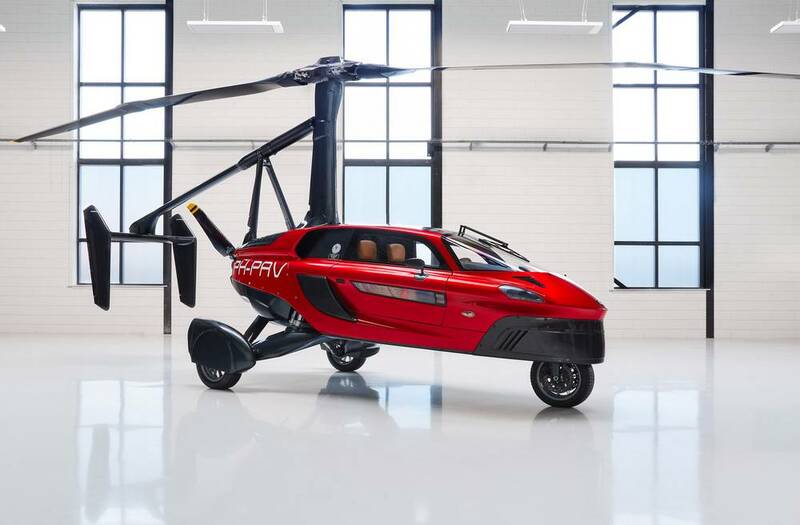 Pal-V unveiled a flying car that can convert from drive to flight mode in 10 minutes. 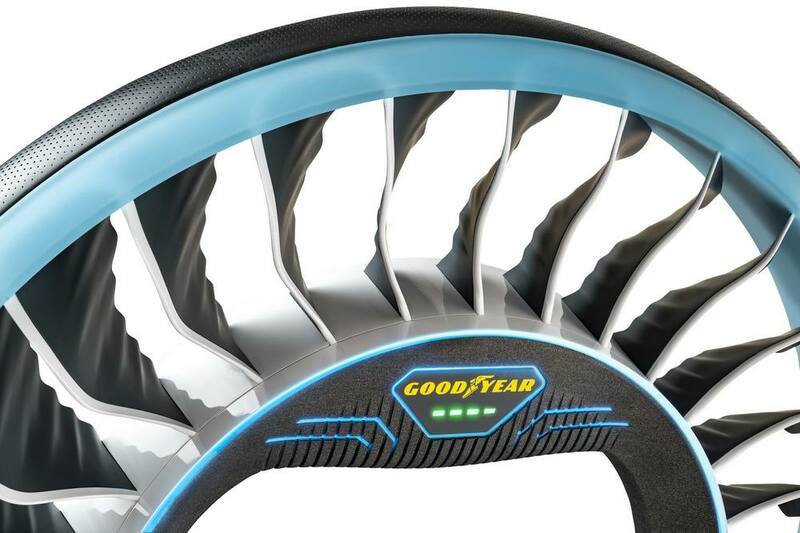 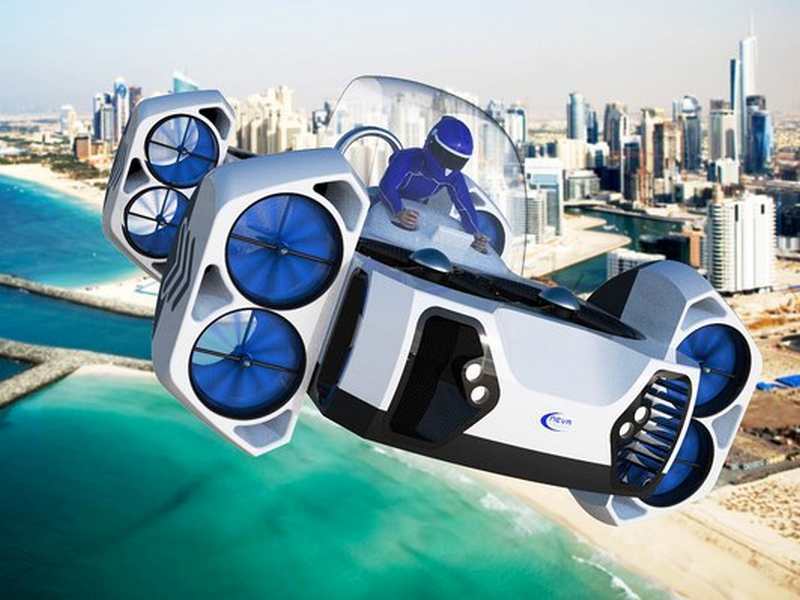 The technology needed to build a flying car is already here. 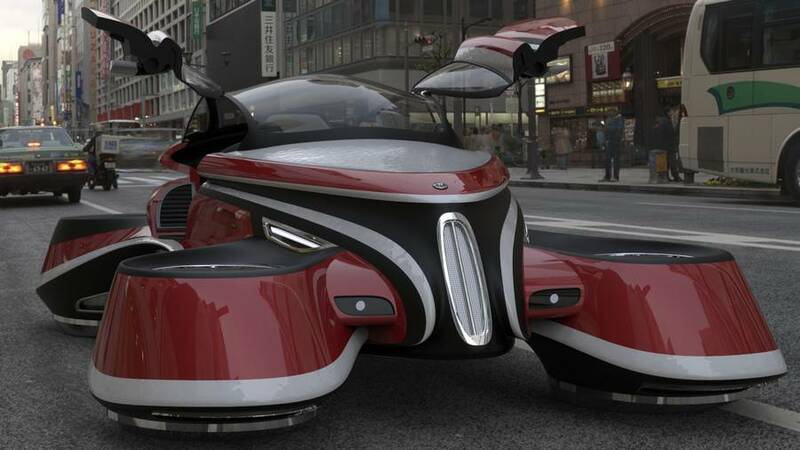 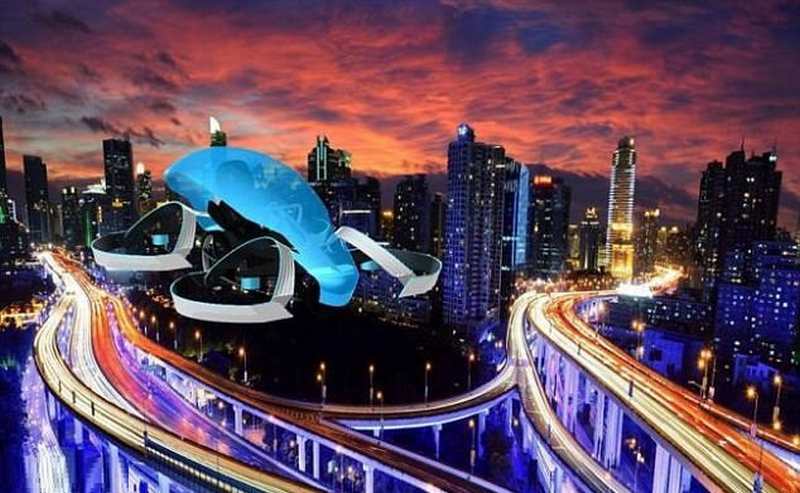 In this infographic take a look at the flying cars of the near future. 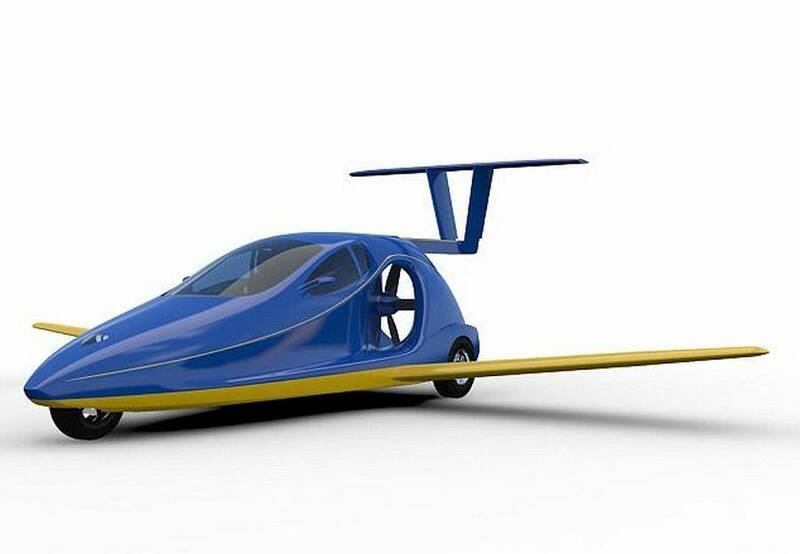 Airbus Vahana electric flying car will be ready for test by the end of 2017. 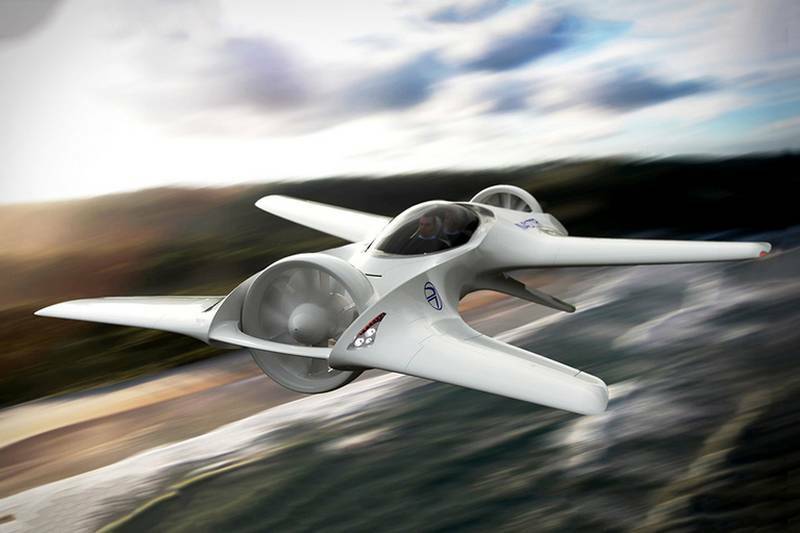 The DeLorean DR-7 flying car designed for performance, built like an F1 race car for the sky. 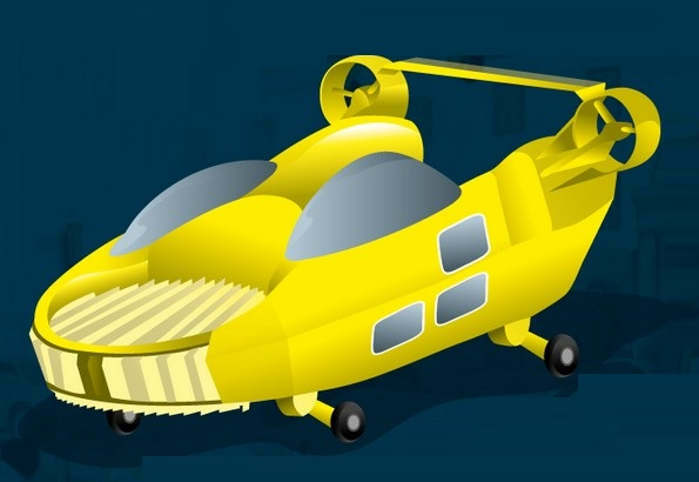 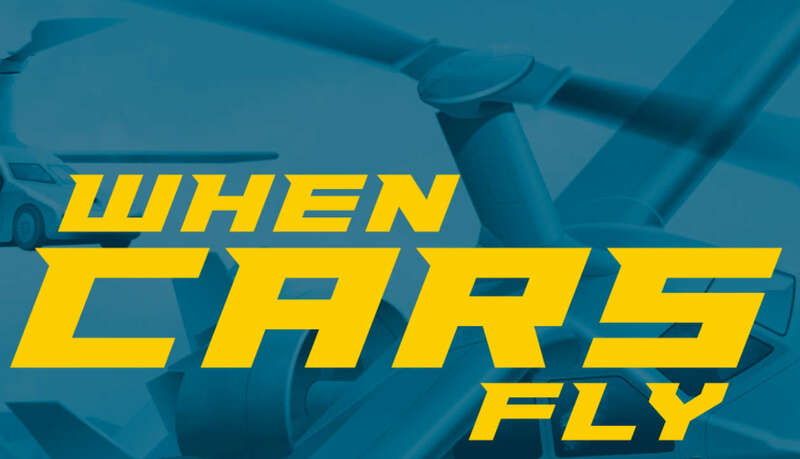 In this infographic are some of the flying cars currently in development. 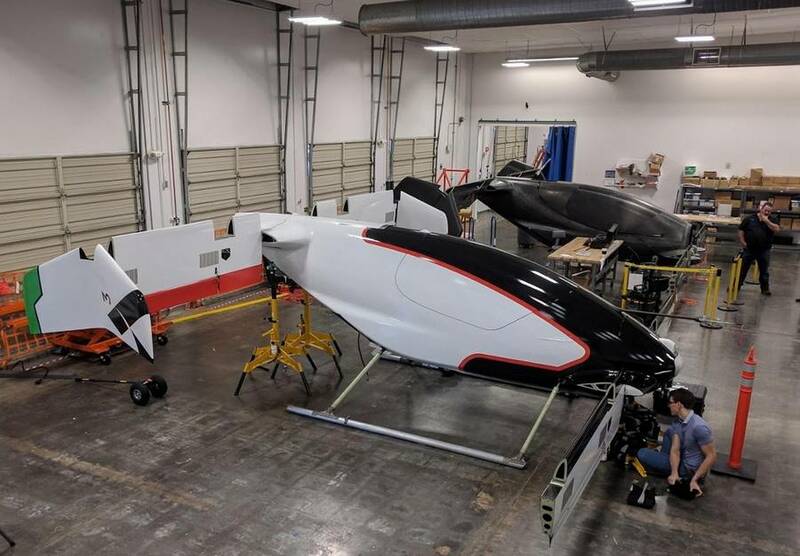 You will be amazed how many they are.